Rob Edson (UVRC) and Lynn Fawcett (GDTC) took top honors in the age-graded category. An article on the race along with an interview with race winner Alex Hall can be found here. I participated in the first race of this year’s series with the Upper Valley Running Club (UVRC)– the Nashua Soup Kitchen 5k. It was a well-organized event. Participants ran through a quiet, charming neighborhood complete with water stops. Volunteers were plentiful, pre and post race massages were available, a post race meal was served, and the race supported a great cause. Read Shanon’s full blog post on Stay, Work, Play New Hampshire. 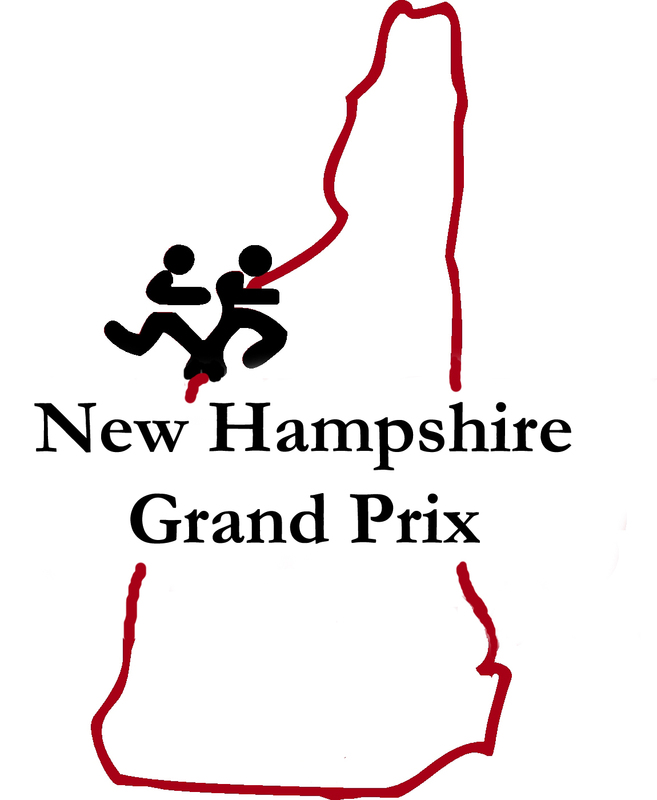 The next race on the 2014 NHGP schedule is the Pack Monadnock 10 Miler on May 11th. See you all there. And remember to get in a few hill repeats in preparation for it! 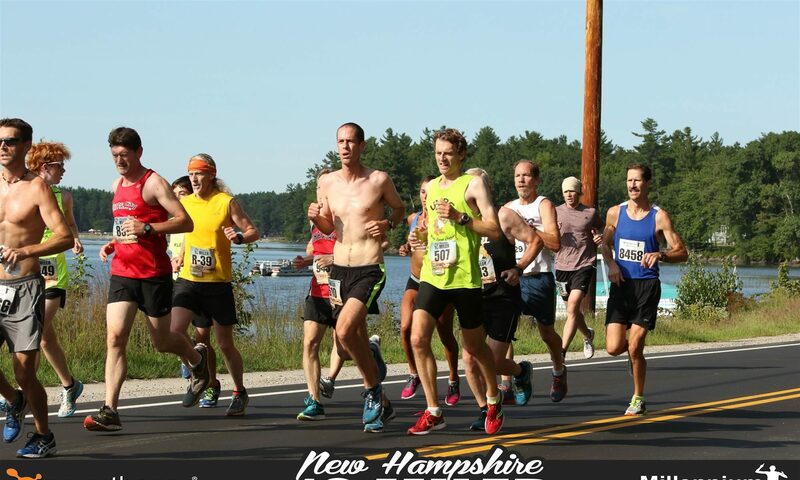 The Nashua Soup Kitchen 5k in Nashua, NH is scheduled to lead off the 2014 edition of the New Hampshire Grand Prix this Sunday, April 6th. The race is a lightly rolling certified 5k loop around downtown Nashua starting and finishing at the Muldoon Center on the campus of Rivier University. The race will be underway at 1PM. We’re looking forward to another great year of competition between the state’s finest running clubs. See you all there!